Why Choose us for your Placentia Auto Repair? We offer a modern, state-of-the-art facility, that offers professionally certified technicians to service your vehicle needs. Our technicians know your car, truck, SUV, and Van from the inside out. 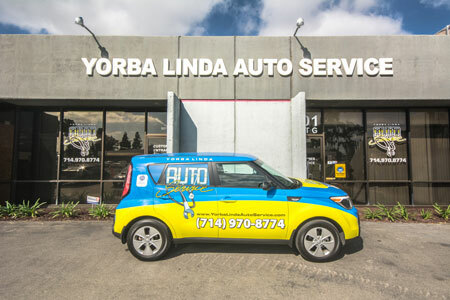 Considering these three items, there is nothing we cannot handle at Yorba Linda Auto Service.